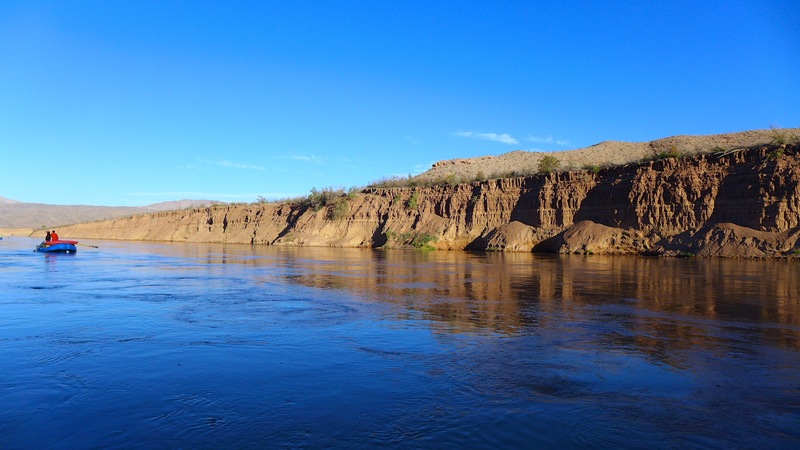 The Drought Contingency Plan proposal approved by the Central Arizona Project board last week is a less-ambitious, less-expensive and shorter-term blueprint than those proposed earlier by water agencies and the Gila River Indian Community. It would help farmers pay for new wells and more water efficiency, and provide more water for tribes than they’d get under the drought plan’s earlier versions. “It’s a bridge, a place to start. This plan is only for three years and does not rely on firm funding from the state and from the Bureau of Reclamation,” CAP General Manager Ted Cooke told a packed house at the board meeting Thursday. Coming as some officials are raising alarms about the lack of progress toward a plan, this proposal was opposed by the same parties that opposed earlier plans — tribes and cities. It was supported by farmers and their allies, who have also supported some of the earlier plans. Pinal County farmers would get what they see as “full mitigation” of previously proposed cuts: 595,000 acre-feet of water over seven years through 2026. The original drought plan would have given them no water once shortages began. The proposal also would provide some relief to cuts planned during early shortages to the Gila River tribal community and to many Phoenix-area cities. Their class of water users would get 88,000 acre-feet a year of mitigation, about three-fourths of what was going to be cut. The CAP would spend up to $60 million to buy up to 250,000 acre-feet for mitigation. Project officials didn’t spell out where they’d buy the water. One likely source is the Colorado River Indian Tribes, based in Parker along the river. The tribes on Nov. 9 wrote a letter offering to provide the state and CAP 150,000 acre-feet over three years starting in 2020, at a cost of $250 an acre-foot. That’s far more than what cities and other CAP users are paying today for the river water. The CAP will support programs to build wells and other groundwater infrastructure and to improve irrigation efficiency for Pinal County farms. The drought plan steering committee will get the plan for additional negotiations.